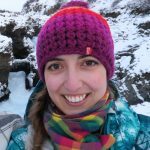 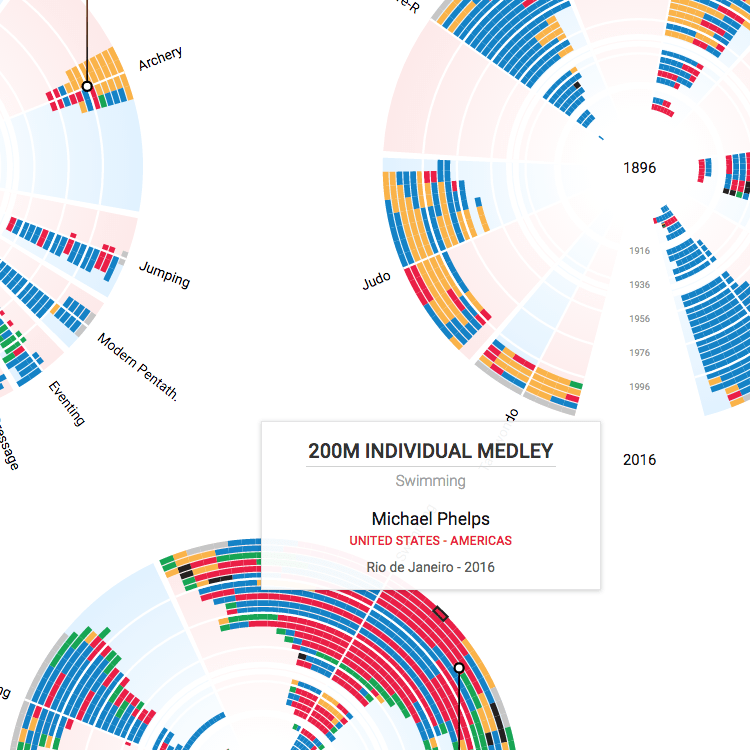 We have Nadieh Bremer (a.k.a Visual Cinnamon) on the show to talk about her latest project, Olympic Feathers, an interactive data visualization that shows the history of olympic medals from 1896 until today. 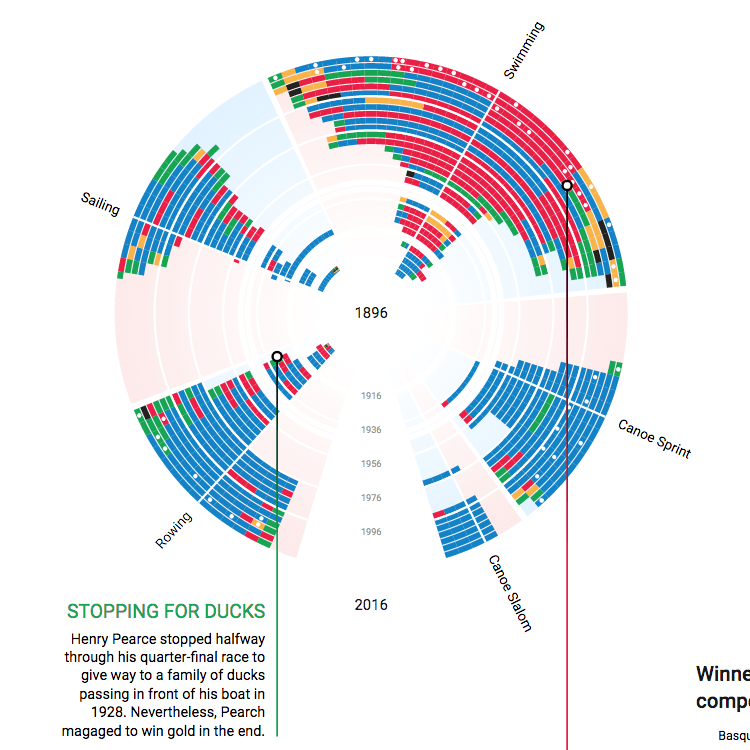 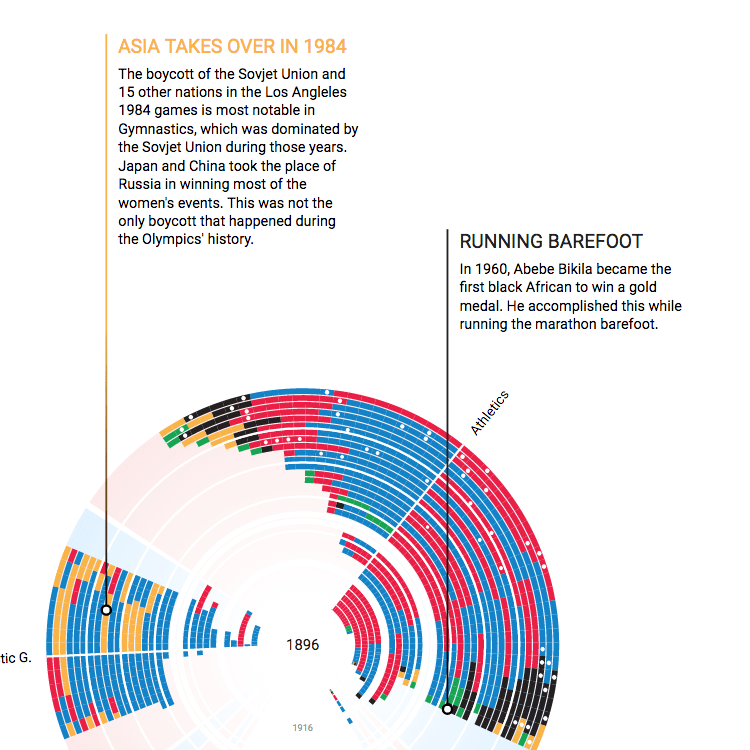 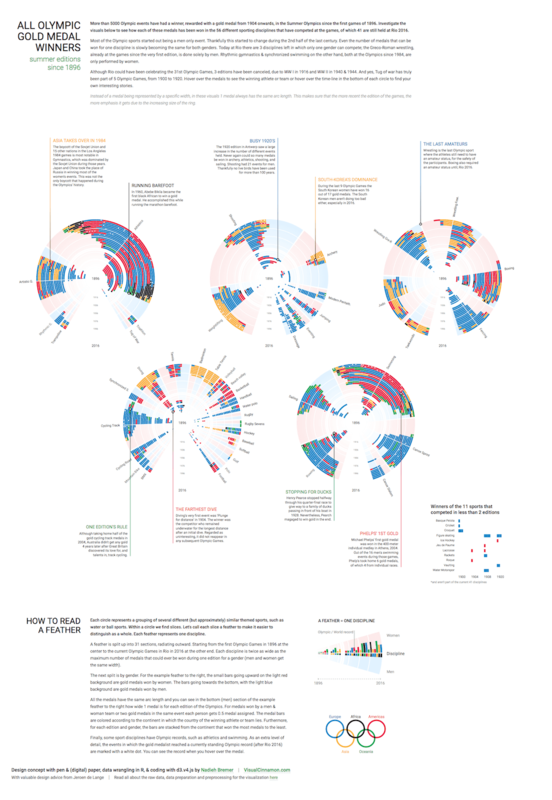 The graphics depict how medals have been distributed by discipline, country, gender and geography, and also provides interesting insights into the evolution of Olympic disciplines over time. 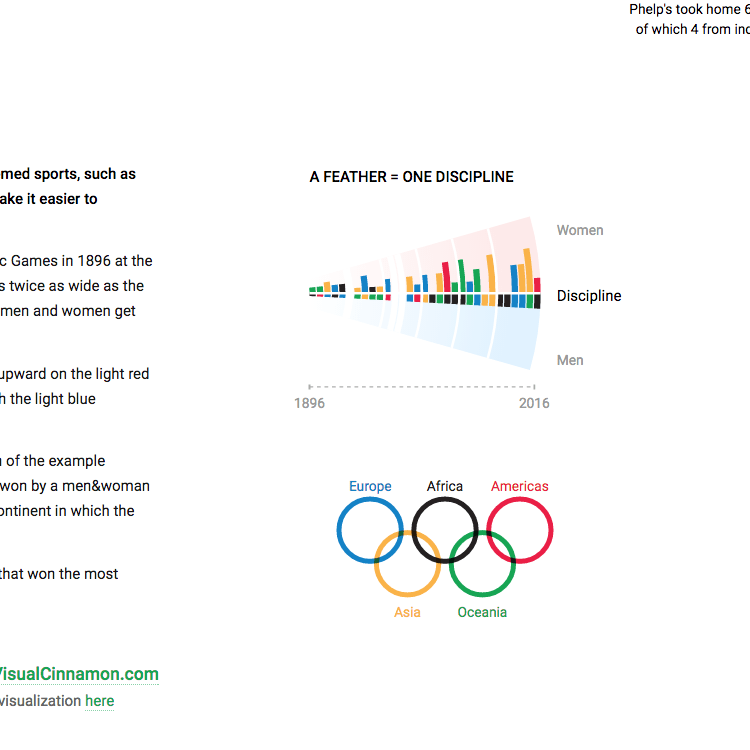 Take a look at the images below to get a sense of the visuals before listening to the episode!